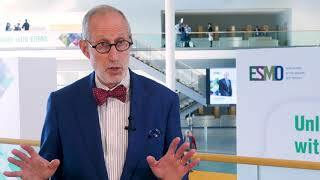 Melanoma that has metastasized to the brain is extremely high risk, and such metastasis is more likely in patients with higher stage disease. 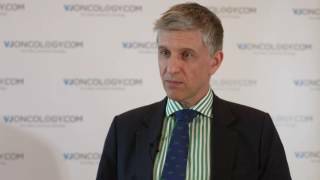 We interviewed Grant McArthur, MBBS, BMedSc, PhD, FRACP, of the Peter MacCallum Cancer Centre, Melbourne, Australia, at the American Society of Oncology (ASCO) 2018 Annual Meeting, held in Chicago, IL, about which patients have a higher risk of brain metastasis, and how these patients should be managed. 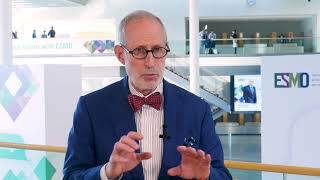 He discusses biannual MRI scans and their current use for stage IV patients to monitor for brain metastases, and also suggests that MRI surveillance should be implemented in lower stage cancers where the risk is still high. 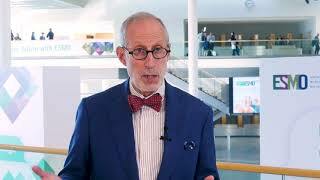 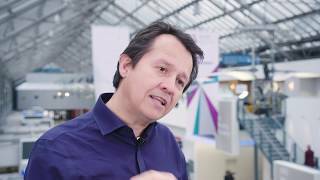 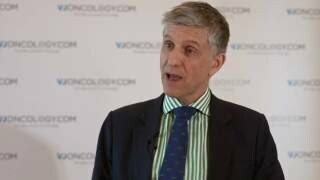 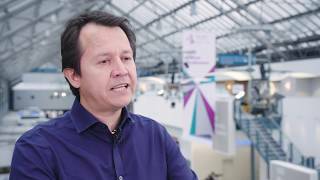 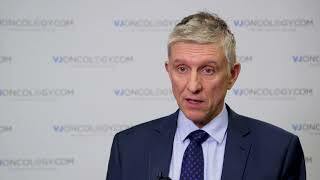 What to do with BRAF-mutant melanoma patients who have a poor prognosis?